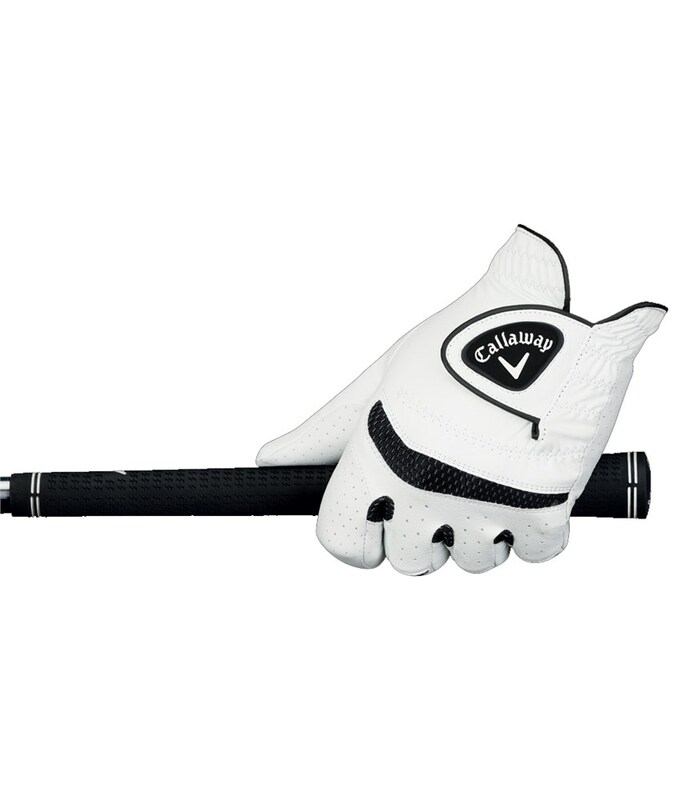 Great grip and great value. 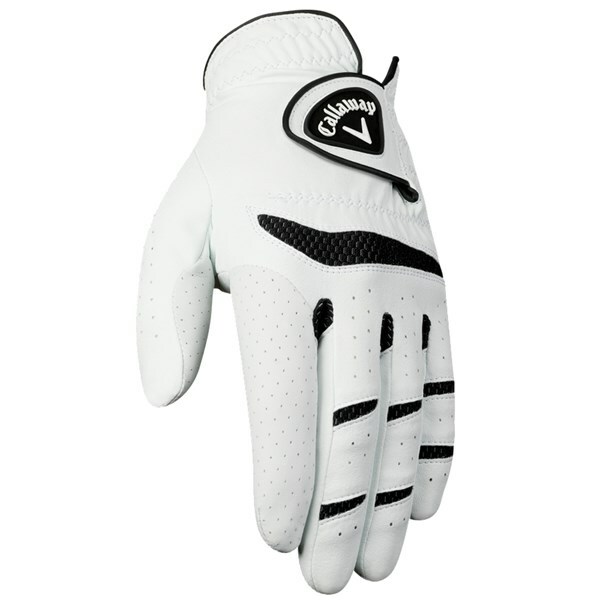 These gloves are cabretra leather and are really comfortable with a really good grip. They are great value for money at the current price. 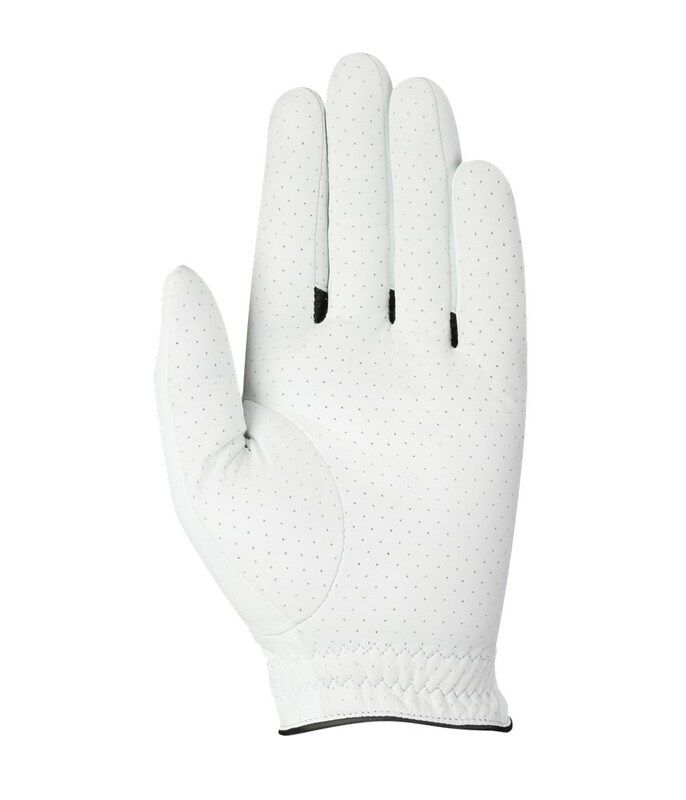 these gloves fit very well and are also wearing well so far. Nice & convenient glove. Good looks and pleasant to wear. Used several times and hard to say about durability, but looks everything will be OK. Comfortable and does what is required (Good fit and grip). 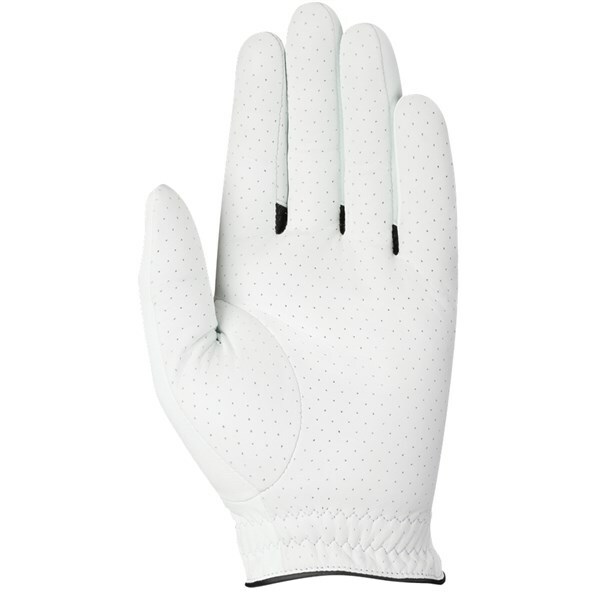 good material used for the glove, very soft and durable. Para un uso habitual constituye un gran producto por su comodidad, siendo la talla exacta que marca el guante. The glove was very comfortable which was brilliant. The large number of air holes meant that the hand keeps very cool. My only problem I had was that the palm of the glove wore through quite quickly. However this is likely that being an amateur golfer my grip wasn't quite correct and also my club handles are not in great condition so that wouldn't have helped. It was good value for money though and the replacement I have got has been fine. 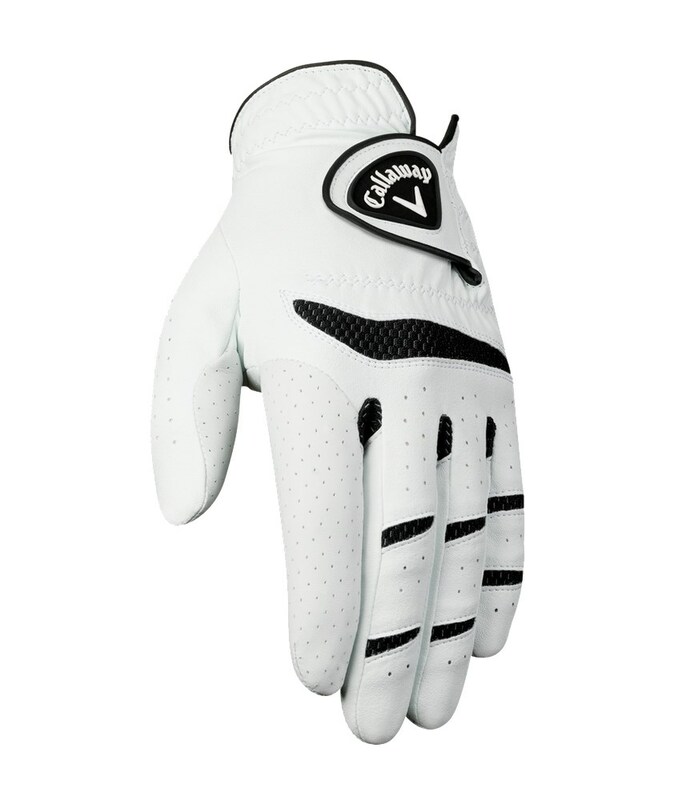 For the price you can't go wrong, a very comfy, grippy glove that also allows your hand to breathe.